Finding the prefect t-shirt to wear to a party is very difficult task. Knowing that party season is here, we have compiled a list of great t-shirts that will help you stand out at your next party. 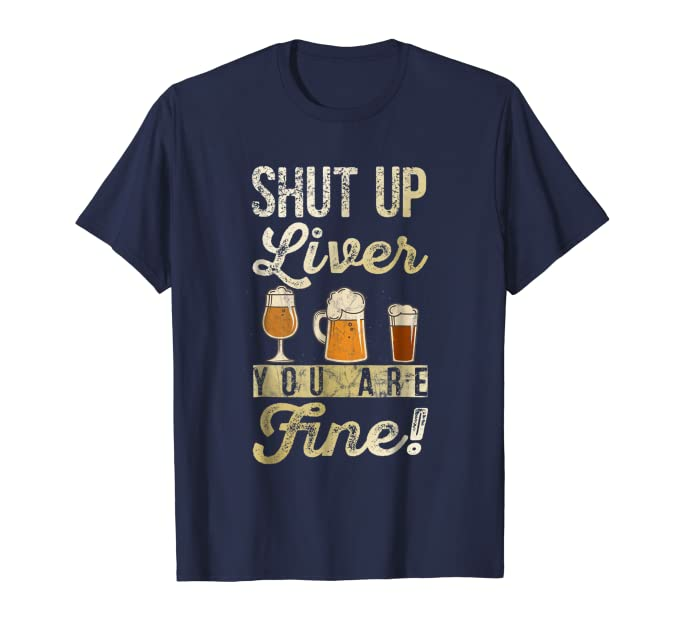 Shut Up Liver You Are Fine! T-Shirt – Show your liver who is boss. 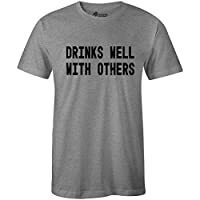 Drinks Well with Others T-Shirt – It is a great trait! 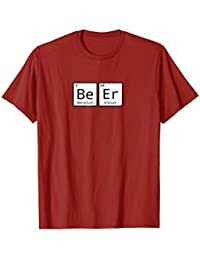 Periodic Elements Be and Er T-Shirt – Perfect for the nerdy beer loving party crowd. Frunk as Duck T-Shirt – Keep partying until this shirt makes sense. Astronaut with Beer – Beer is great when travelling! Sotally Tober – Let everyone know you are doing just fine! 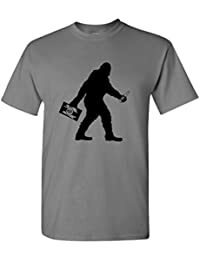 Big Foot with Beer – Just awesome! 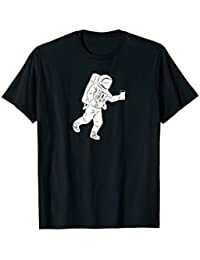 All of the shirts are available on Amazon with Prime, so if you order now, they will be here in time for that upcoming party. Best Craft IPA from Vermont – RESULTS! Best Craft IPA from Maine – RESULTS!